D.Eliza is a kind of an Artificial Intelligence which can interact with hundreds of people at the same time and make chat conversations over the internet. D.Eliza was developed in 2009 by Gishan Chaturanga as an experiment. D.Eliza can also be identified as a problem solver and you can have a great time while chatting with her as she can understand what you say very clearly and response accordingly. During the period of 2010-2011, D.Eliza didn’t undergo much improvements. But the system still seems to be stable and running fine and making people funny. Currently D.Eliza can understand plain English only. You can have a chat with her by following eliza.gishan.me. D.Eliza is not a public service. It is running on a private server on experimental basis. It uses pure Microsoft Windows® server technologies as a supportive infrastructure to interact with the internet users. D.Eliza does not involve in any commercial activity. Instead it lives 24 hours online and speaks to creative people all over the world. There are appropriate number of Linux based operating systems under this sun. How about Windows? The answer is Windows is just Windows and nothing else or simply, no duplicates. There are mainly two types of operating systems. One is Linux and the other one is Windows. Apple is also a successor of Linux kernel (Unix). 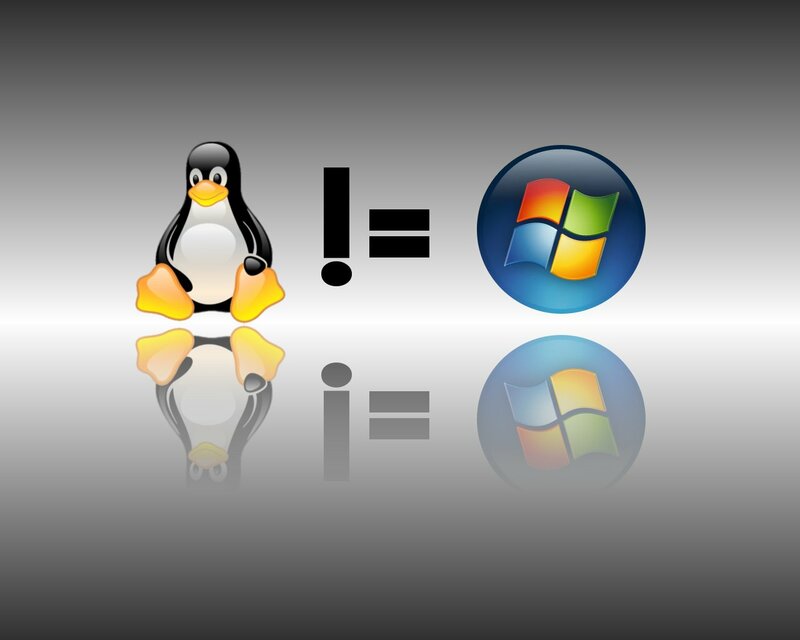 Have you ever thought why there are thousands of Linux operating systems? Do people love this much sudo apt-get? The reason is nothing but because it is open source. Anyone can download the Linux source codes from the internet, do several modifications to the source code, put another fantastic name and publish it as a new operating system (under GPL license). By the way Linux operating systems has few advantages with respect to Windows such as low hardware requirements and low cost. But still 95% of the client computers are running on top of Windows. Reason is Windows is just great and unbeatable with its compatibility to a greater variety of popular application software and 3D games. On the other hand world’s leading software manufacturers target Windows and not *nix. When it comes to Windows 7 there’s no mistake to speak about it’s user friendliness and smoothness. It is more reliable and highly polished. But the source code of Windows is one of the seven secrets on the world. So the thing happened to Linux will never happen to Windows. That means Windows NT kernel is really unique among other system software. Remember that the secret to creativity is knowing how to hide your sources! The main goal of the ReactOS project is to provide an operating system which is binary compatible with Windows. This will allow your Windows applications and drivers to run as they would on your Windows system. Additionally, the look and feel of the Windows operating system is used, such that people accustomed to the familiar user interface of Windows® would find using ReactOS straightforward. The ultimate goal of ReactOS is to allow you to remove Windows® and install ReactOS without the end user noticing the change. © 2011-2013 Gishan Chaturanga. All Right Reserved.